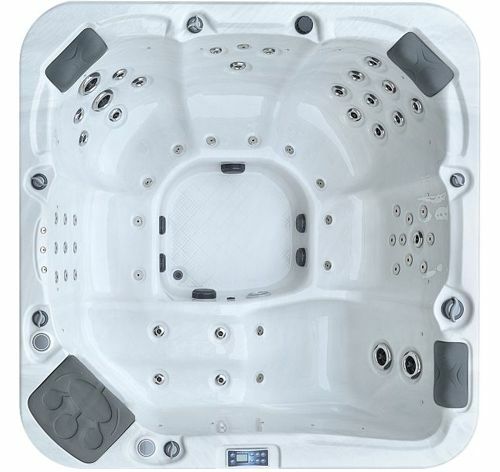 Part of Waterside Leisure UK Ltd – We operate from a luxury hot tub showroom in Loughborough, Leicestershire and have been selling best price spas and hot tubs for over 25 years. 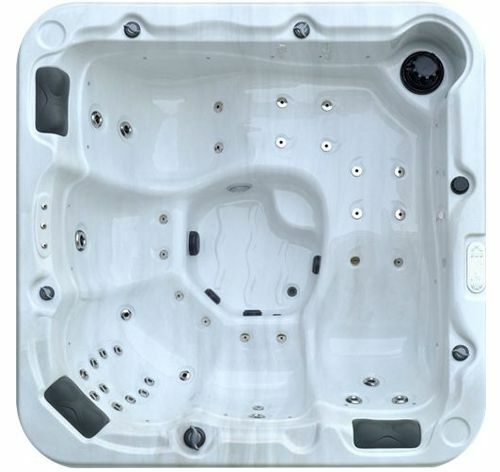 The Hot Tub Company is one of the longest established hot tub suppliers in the UK and with years of trading experience. 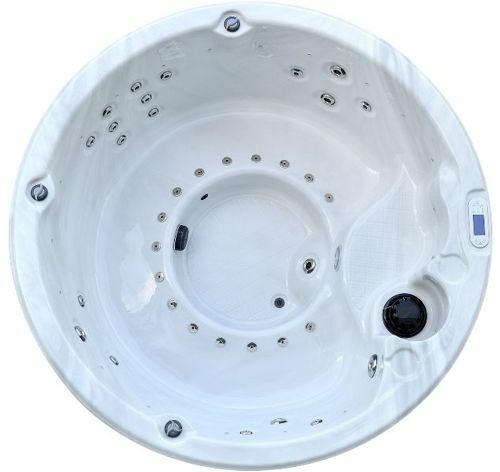 We offer high quality hot tubs, including round hot tubs, at exceptionally competitive prices. So whether or not you want a hot tub on finance or you’re just looking for a reliable hot tub supplier, you’re in safe hands with The Hot Tub Company. 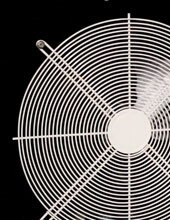 We possess great buying power that can help our clients save thousands. 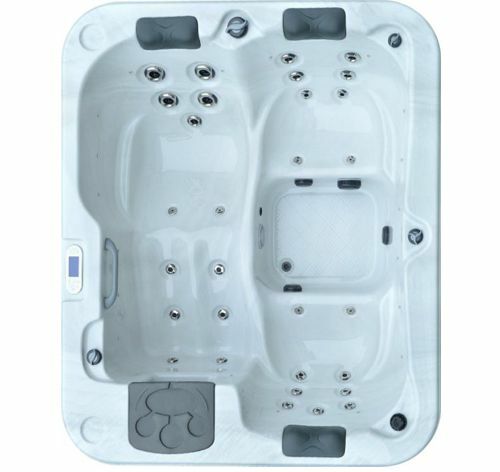 If you need help or advice on what the right type of hot tub or spa is for you, then please give our team a call, simply pop into our showroom or browse our range of hot tubs here! 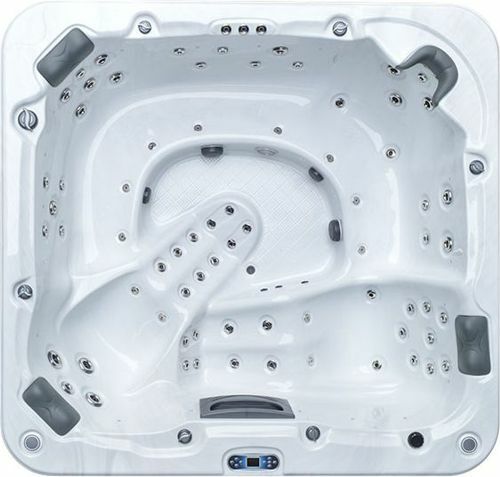 The Hot Tub Company supply an extensive range of luxury hot tubs and swim spas to suit all budgets and needs, including hot tubs to relax in, on your own, or with friends, at a low cost. 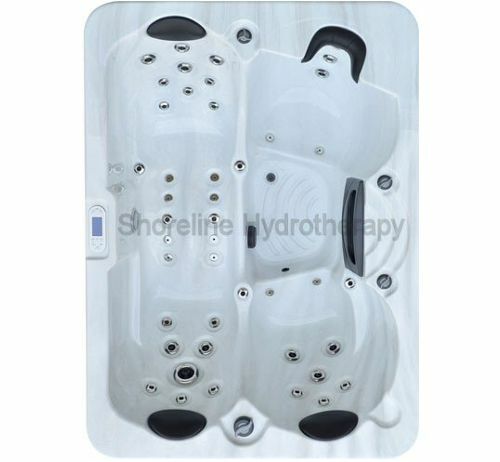 Maybe you require a hot tub to soothe tired muscles or have even had one recommended by a clinician for hydrotherapy. A relaxing session in a spa can help you to get a really great night’s sleep! 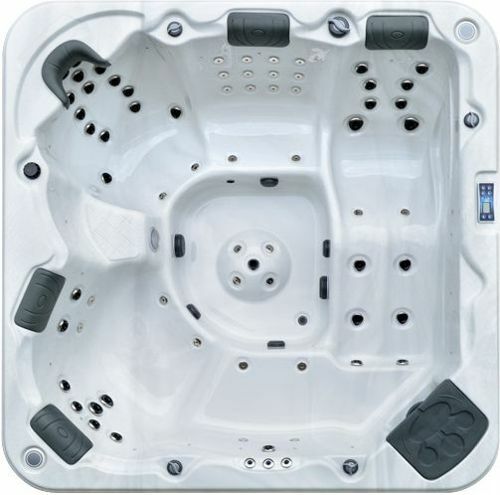 So whether your hot tub is for health and fitness or to be the envy of friends, as a leading hot tub supplier, we can supply top quality hot tubs and spas at bargain prices! 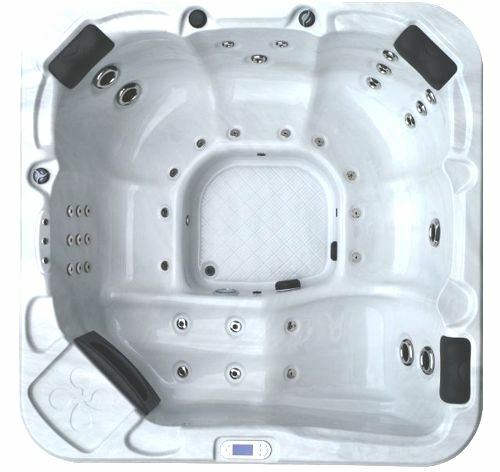 We even offer hot tubs on finance at 0% interest with a very low deposit. Visit our Leicestershire hot tub showroom or check out our online store to see our wide hot tub and spa product range, featuring commodities suitable for every different taste and budget. 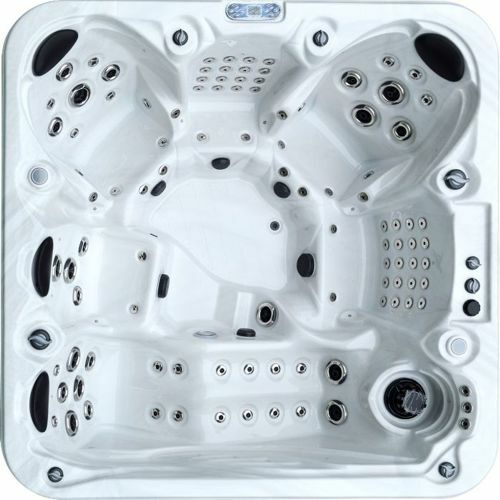 Our team of hot tub experts can help you choose the hot tub that is perfect for you. 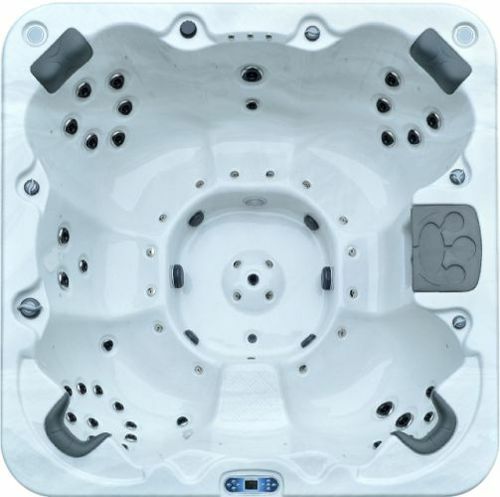 Call our hot tub team for more information, buy online today or visit us at our hot tub and swim spa showroom. Our Shoreline™ hot tubs offer the ultimate relaxation experience for users, in particular those of our components to feature Hydropro™ technology. 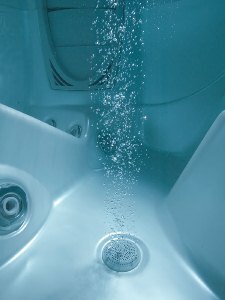 So much so, that our Hydropro™ jets are known to act as ‘your very own personal masseuse.’ Find out more about our Hydrotherapy hot tub jets and how they can help provide you with the finest hot tub experience possible when you buy from The Hot Tub Company. We are always proud to be at the forefront of the very latest developments in hot tub technology and as such are delighted to exclusively introduce the revolutionary ShoreHeat heat pump, designed specifically to heat hot tubs. 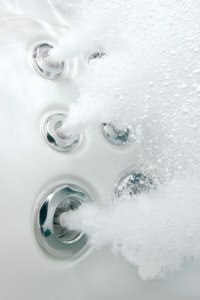 An industry first, these heat pumps ensure your hot tub water is always at an ideal temperature determined at your discretion, and they perform in an extremely energy efficient manner too. Discover more about the ShoreHeat heat pump available exclusively from The Hot Tub Company. A great advantage that hot tub owners gain when purchasing from The Hot Tub Company is the low maintenance requirements of our products, again made possible by our commitment to keep up with the very latest hot tub technology. The Shoreclear UV Sterilizer is a top quality ultraviolet water treatment system that eliminates all micro-organisms from your hot tub or swim spa and can be ordered in cohesion with any components on offer from The Hot Tub Company. Given that we supply Shoreline hot tubs on an exclusive basis, The Hot Tub Company can proudly profess to provide the only true green hot tubs on the market and components that operate with absolute maximum energy efficiency. In possession of ShoreSeal technology, our hot tubs significantly reduce heat loss to the outside air whilst recycling heat back into the water to reduce energy consumption to a great degree too. 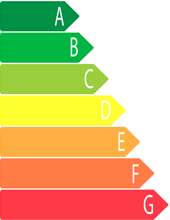 Learn more about the energy efficient hot tubs available from The Hot Tub Company.